The prospect of becoming a homeowner seems to be fraught with almost as many questions as it is with excitement. And for most, before getting the keys, they must jump the biggest hurdle: Getting a Mortgage. Most home buyers know that they need "good" credit in order to qualify for a mortgage, and that they should be pre-approved before looking at homes. What exactly does the term "good credit" mean these days - especially since the housing crisis? How do the changes in lending pertain to your ability to get a mortgage? The primer below can help you sort out the questions you might have. Note, that we are not mortgage brokers. For information & guidance specific to your needs, always be sure to consult with a licensed mortgage professional before starting the house hunt. While the housing market has clearly recovered in most locations, the days of "easy credit" as a means of obtaining a mortgage are over. In addition to being able to show that you have a secure financial foundation from which to afford a home, your mortgage company is going to dig much deeper than in years past, by not only considering your credit scores, but also most aspects of your credit history. Recent credit history isn't the only factor. Some financial records could be several years old and still show up on your credit report. While older accounts are often not given as much weight as more recent credit information, any negative marks could still result in a more cautious approach to providing you with a mortgage -- as a result, the lender and/or underwriter may ask for additional documentation and/or ask for written explanations. Do Your Financial Homework First! In order to keep the surprises that you find to a minimum, be diligent about doing your homework before you ever look at homes seriously or schedule an appointment with a financial institution. 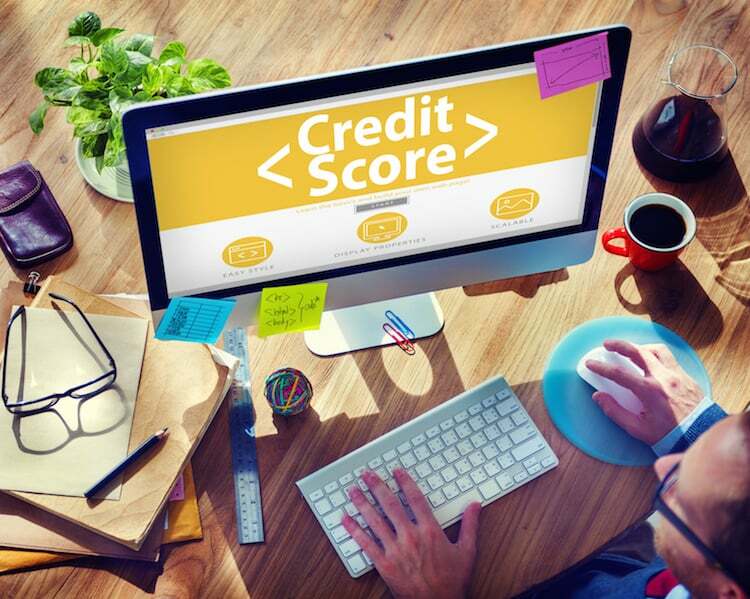 If you haven't already done so within the past year, obtain your free credit report from each of the three major credit bureaus. At annualcreditreport.com, you can receive a free copy of your credit report as mandated by federal law. While it is important for everyone to take advantage of this service on an annual basis, it is particularly valuable when it comes time for you to obtain a mortgage. One of the primary reasons for looking over your credit report before you apply for a mortgage is to search for errors in credit reporting. Like everyone else, sometimes your creditors make mistakes -- an incorrectly keyed-in entry or a negative attribution that really belongs to someone with a similar name, for example. These types of credit mistakes can wreak havoc on your financial health if you are unaware of them. Fortunately, you are able to contest incorrect information that appears on your credit report and have credit errors expunged. It is important to deal with inaccuracies by following the directions provided on your credit report. Negative entries needn't stand in your way of a mortgage. If you have documentation that demonstrates the falseness of the inaccuracy, be sure to bring that with you when you apply for a mortgage. Similarly, if your credit report has a few blemishes that rightfully belong to you, be prepard to provide documentation which addresses these concerns. Lending institutions look at mortgage applicants in relationship to the risks they bring to the table. Those applicants who bring the least amount of credit risk are offered better mortgage options, while others with poor credit profiles are often turned down. 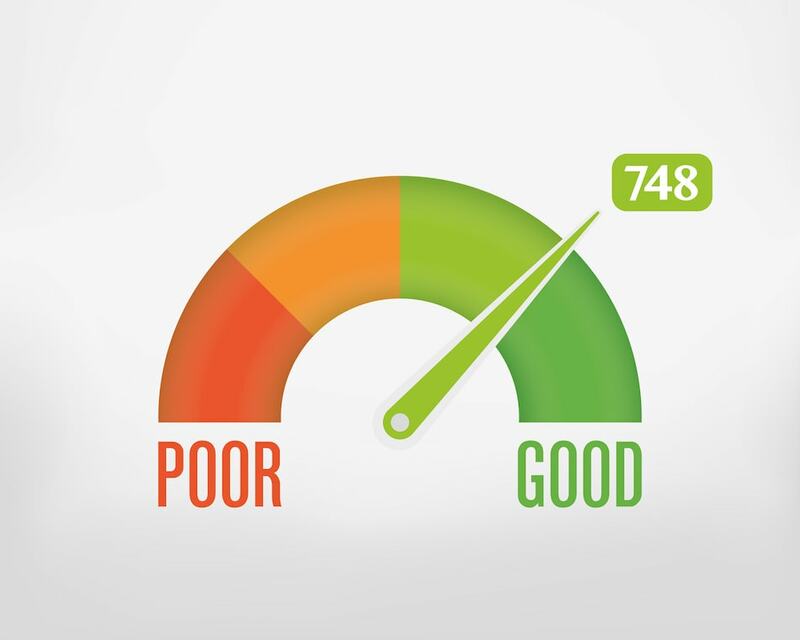 For example, most of today's mortgage companies and other financial institutions prefer to see a credit score of at least 720 in order to deem an applicant as a "good" financial risk. That said, there are also numerous mortgage programs for borrowers with lower scores or less credit experience, including FHA loans. While banks, credit unions and other lending agencies will often work with applicants who have less than stellar credit scores, such accommodations may come at a steeper price for the home buyer... usually in the form of higher interest rates. The bottom line about the credit and mortgage connection today is simply a matter of terms. The better your credit, the more attractive the terms your financial institution is willing to offer you. A key element of this is the interest rate that you're charged for the mortgage. Not only does a lower interest rate mean that you'll pay less for your home over the length of the loan, it also reduces your monthly payment as well. One of the reasons why you want to get a copy of your credit report is so you do not have any surprises when applying for a mortgage. Another reason is so you can use this time to improve up your credit scores and overall credit profile. While there is often a sense of urgency and excitement when it comes to buying a home, it is important to remember that it is often not a quick process, and to prepare in advance. Beginning the journey several months -- or even a year -- before you want to actually start looking for a home allows you to present the best application to your financial institution. For example, you can ensure that you do not pay any of your bills late for at least six months in an attempt to bring your credit scores up higher. Also, trimming back on the ratio of credit card debt in comparison to your credit limits and income is also a good strategy. The more time you give yourself, the better impression you can make. In the end, making sure you have the best credit possible before you apply for a mortgage is likely to net you the desired results -- a mortgage for the home of your dreams at the terms that you want.